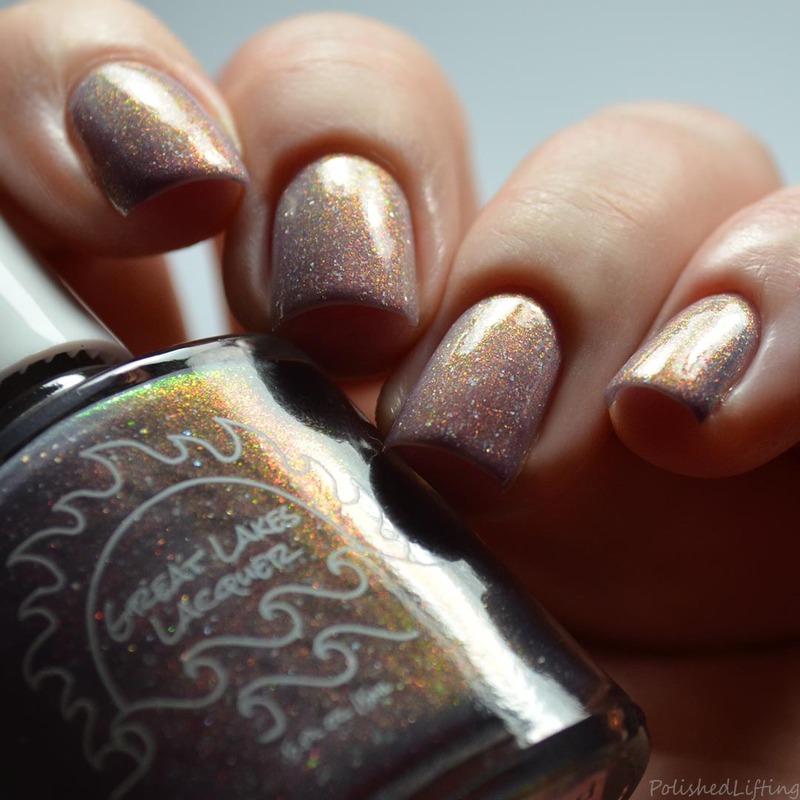 I hope you're sitting down for this one because I have an incredible color from Great Lakes Lacquer to share today! The April Hella Handmade Creations shop is opening mid-April and will feature Great Lakes Lacquer At The End of All Things. This is a color shifting tri-thermal that is not to be missed! 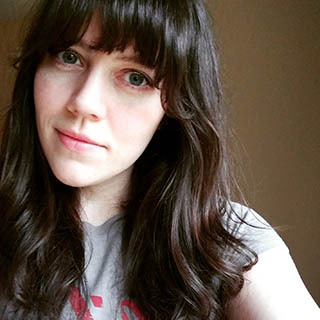 Notes: At The End of All Things is a highly reactive thermal. It's one of the better thermals in my collection. This is truly not to be missed! There is no cap on this color. Great Lakes Lacquer At The End of All Things will be available through the April Hella Handmade Creations website. The shop opens on Sunday, April 14th at 12:01am EST through Sunday, April 21st at 11:59pm HST. 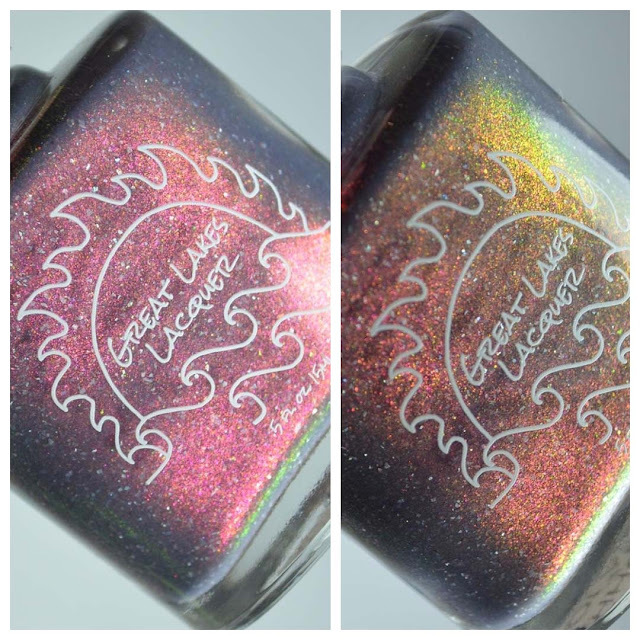 If you enjoyed this post you might like Great Lakes Lacquer Polish Con April 2019 Limited Editions and Great Lakes Lacquer On His Shell He Holds The Earth | Polish Pickup April 2019.